Planning that perfect special event takes time and hard-work, there’s plenty to think about and catering is just the tip of the iceberg! Whatever occasion you have coming up, whether you’re inviting dozens of guests or just a handful of close friends, Hog Roast Leeds event’s organisers can take the challenge of feeding your attendees off your hands. At Hog Roast Leeds we are experts in providing everything you’ll need to satisfy your guests with a delicious roast hog! Professional chefs will be on hand to ensure hearty food, and will produce everything on site using the finest local ingredients – delicious. Whatever your occasion we have a menu to suit it and we invite you to work along with us to tailor it to your every needs. If formal is more your style we can provide the same fantastic slow roasted food with table service from our excellent staff, or if a more relaxed approach is what you prefer, your guests can choose themselves from an extensive buffet menu served by our professional chefs. When it comes to putting on a fantastic Hog Roast, we have over 10 years of experience not just in the roasting itself but in providing top notch customer service. 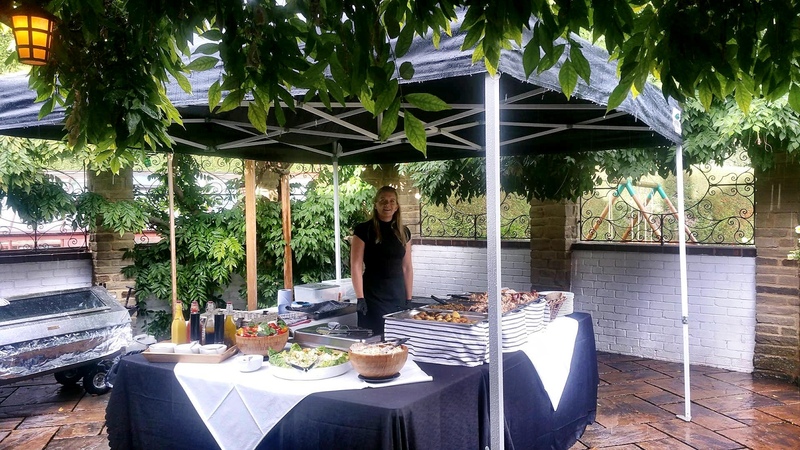 We’ve been on hand to feed private parties, weddings and business functions across the region and have seen thousands of happy customers. We’ve found that Hog Roasts always go down a hit with party goers, they’re a lot less fuss than some of the usual platters and buffets that you might have come to expect at posh ‘dos’. 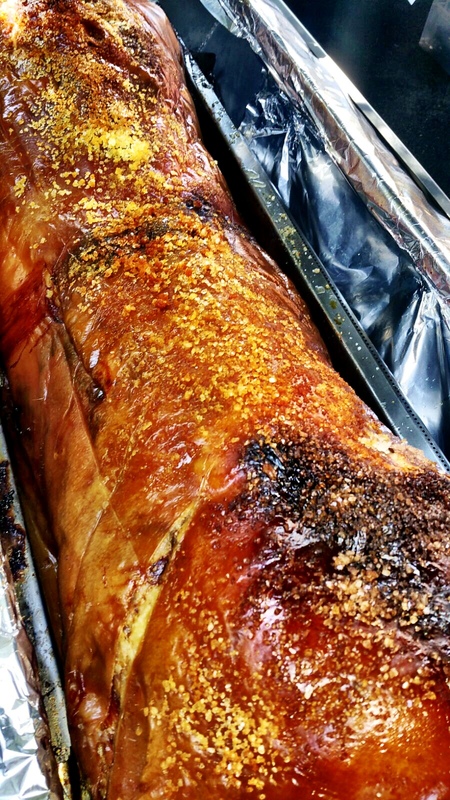 When we started Hog Roast Leeds we were certain that we really wanted to work alongside our customers in a way that ensures we are able to tailor our services to their every need and to ensure that they are able to have the most personalised event possible. When hosting your own event, catering can be one of the most time consuming and frustrating elements. 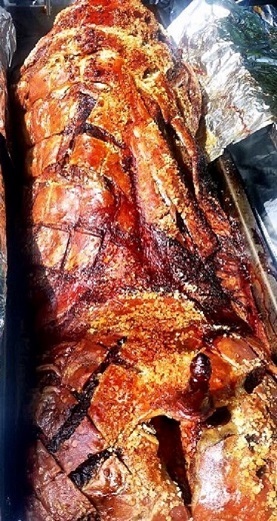 However, we understand here at Hog Roast Leeds that when hiring a caterer to take care of this aspect for you, it can often leave you feeling out of control and disconnected from this element of your event. That is why we are so passionate about collaborative working with you as the host! If you want to put on a hog roast feast for your guests, we can set you up with everything you’ll need; from a roasting machine, to the cooking gas, to the hog itself. 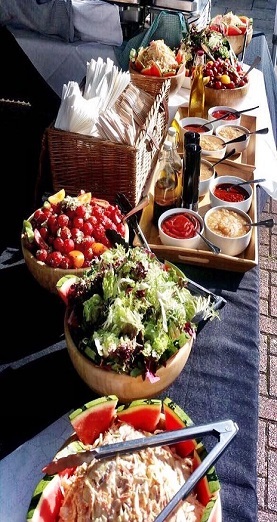 We will also provide you with trained chefs who can cook everything on site, in front of your guests if you wish, so that your hog roast is as fresh and tasty as it can be. We have some very affordable hire packages available, but get in touch to discuss your needs in more depth. All our packages are tailored to perfectly suit your event, with prices taking into consideration the equipment you need and the number of guests you wish to cater. We promise great value for money and that you’ll guest will go away with full bellies and big smiles. Contact us today to organise a wonderful party catering choice.